Square Enix has confirmed that custom resolution and graphic options will be added to Final Fantasy XIII PC on 11th December 2014. 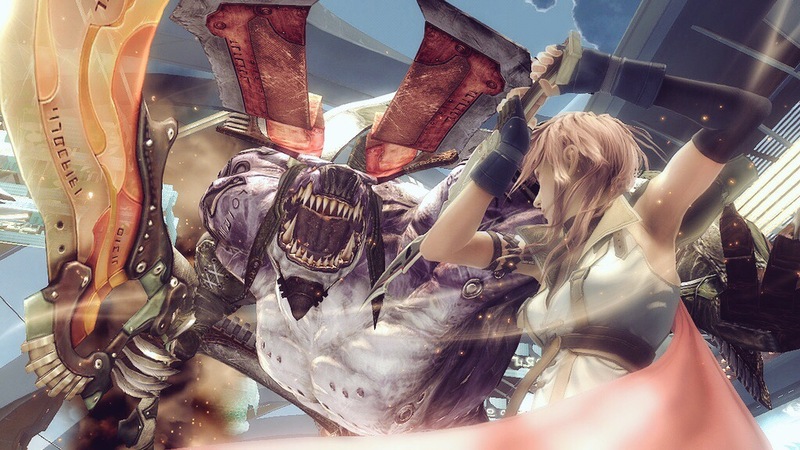 Final Fantasy XIII-2 will be arriving to PC this month as well. It features dual audio, 60FPS, custom resolutions and new graphic options. 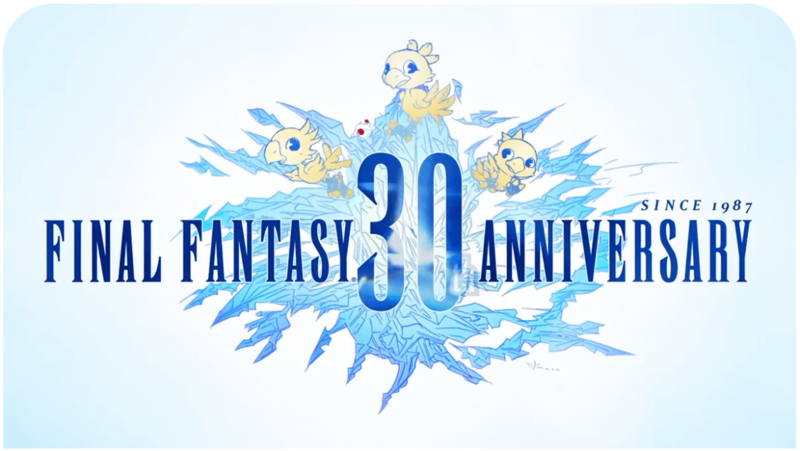 Alongside these new features, Square Enix has packed almost all DLC into the game for free.